Limit 1 per person; may purchase 1 additional as gift. Valid on a combination reading or any 2 services. Must schedule appointment 24 hours in advance. Please call for West Allis location. Promtional value expires 365 days after purchase. Advertising solicitation prohibited. Most of us don't know what the lines on our palms signify: some of us may guess that they have a deeper meaning, while others may mistake them for a road map. Ditch the guesswork and leave your palms to the experts with this deal for 52% off services from Astrology Readings by Mary in Lisle and West Allis, Wis. ($95 value). You can use this deal for a combination reading or any two services. Owner Mary has implemented her desire to help people resolve personal issues and her natural gift as a psychic by opening her own psychic service. 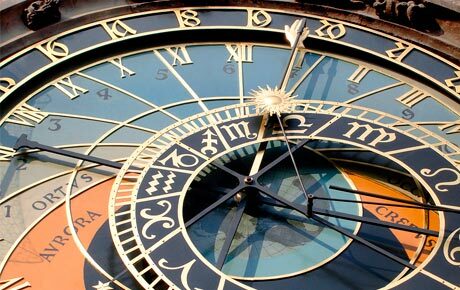 Astrology Readings by Mary offers expert knowledge in palmistry, which is analyzing your future through palm readings, as well as professional tarot card readings. Passion and quality services keep loyal customers returning. Grab this deal to become more aware of your future.